The 100-foot 24AWG Low Profile Booster Cable CL2 Rated from NTW is a high performance cable ideal for HDTV, DVD/Blu-ray players and cable and satellite boxes. This premium cable supports ultra-fast speeds, Audio Return Channel, 3D content and ultra-high resolution of 4K. Inside each connector is a molded booster for enhanced distance and performance protection. The cable is also CL2 rated, making it well-suited for in-wall installations. 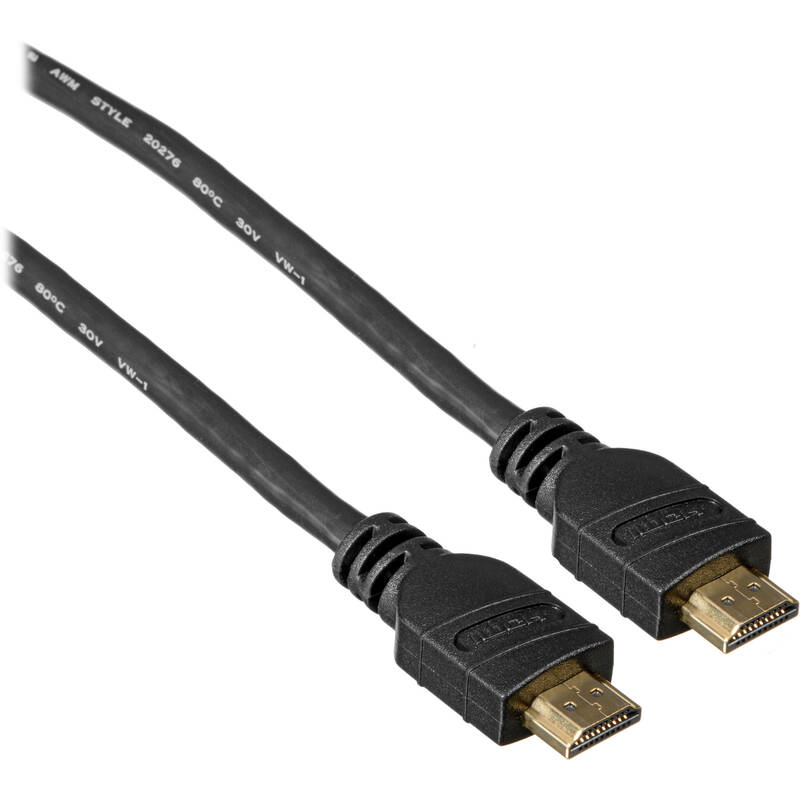 HDMI Ethernet Channel technology consolidates video, audio, and data streams into a single HDMI cable, combining the unmatched signal quality and convenience of HDMI connectivity with the power and flexibility of home entertainment networking. Box Dimensions (LxWxH) 11.0 x 10.5 x 4.5"
24AWG Low Profile Booster Cable CL2 Rated - 100' is rated 4.0 out of 5 by 1. Rated 4 out of 5 by Greg from Excellent HDMI Cable for the Money! THE NTW HDMI Cable is an excellent cable for the money, I bought 3 of them and they worked superbly under most circumstances. I used two of them to connect the Video switcher to a couple of 65" UHD TV's in a church overflow hall. The picture was crystal clear. I had an issue with one cable using a Canon 100 Camcorder to send a signal to the switcher (determined later that I needed an EDID enabled cable like the KanexPro) which would allow a handshake between the camera & the Switcher. Its the only reason I didn't give it 5 stars! 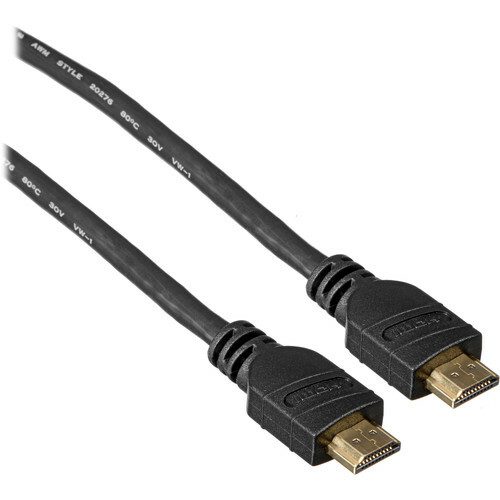 I have a 15' HDMI Mini to HDMI A cable. Can I put it in 1 end of a coupler and this in the other end of the coupler and then have this going into a Black Magic Ultra Studio Recorder? If so how bad will signal or quality loss be? Like any HDMI connection, anything above 35' is only possible. Not guaranteed. A coupler may work perfectly fine, but 100 is quite a lot. It may work very well, or not at all. A poor quality signal is unlikely. If your source is very strong it may be good. Most of us in the business consider 50' to be the realistic maximum.